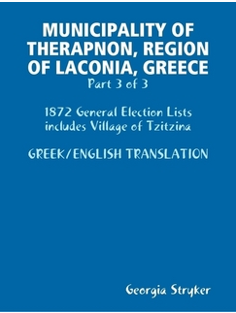 Although women in Greece did not get the right to vote in national elections until 1952, they were granted the right to vote in local elections in 1934. This first timid participation (only about 12,000 voted), eventually led to the first woman holding office in modern Greek history: Marika Botsi. Born in 1904, she received a degree in Pharmaceutics from the Athens University, founded the first Women Scientists' Organization, and returned to her native Amaliada, where she opened a pharmacy. Following the liberation of Amaliada from Nazi occupation, in 1944, Marika Botsi was appointed mayor, thus becoming the first female mayor in Greece. 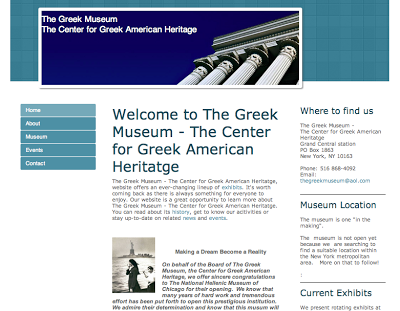 New website for THE GREEK MUSEUM - The Center for Greek American Heritage in New York. Brought to my attention by Katherine R. Boulukos on Facebook. Last month fifth grade students at the Socrates Day School at the Hellenic American Academy (HAA) delivered "A Celebration of Life,: the culmination of a month-long project in which students learned about their heritage through original research while developing valuable written, visual and spoken communication skills. Immigration stories were the most common theme among the presentations. 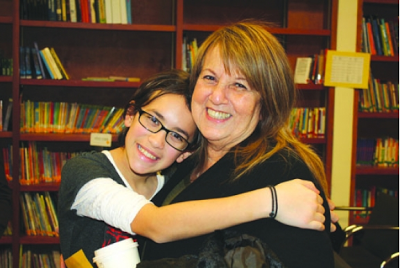 "Many of our students' families have overcome great adversity to arrive where they are today," said fifth grade teacher Mary Giannetos, "but families do not always find the forum to share these stories with their children and grandchildren. The Hellenic American Academy believes it is important for our students to appreciate their heritage and the sacrifices of their ancestors. School presentations on family history provide a valuable opportunity for students to make these connections." PART 3 - NOW AVAILABLE ! 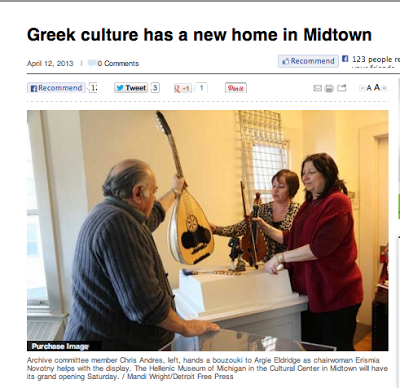 "For Karla Scherer, the new Hellenic Museum of Michigan -- opening Saturday in Midtown Detroit's Cultural Center with an exhibit about the history of Greektown -- is "just serendipity." The museum -- which celebrates Greek history and culture in the region and state -- is in her grandparents' historic home, the Scherer House on Kirby Street, where in the basement her father invented the machine for the manufacture of soft gelatin capsules. The museum's mission also holds a special place because her late husband, Michigan Supreme Court Justice Theodore Souris, was the state's only Greek-American justice.